This track has morphed through many iterations before reaching this final Reflections of Relevance version. Originally an instrumental piece starting in 2005, the song was developed into a tune called “Sister Josephine” and recorded in 2008 for Imaginary Lines 33. 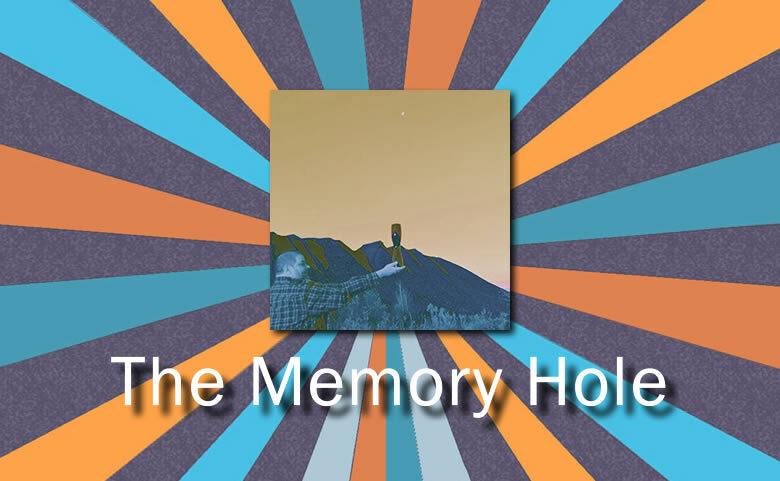 In 2016, the song was reworked as “The Memory Hole” and released as the debut Sinclair Soul single. The song was reworked and remixed a final time in late 2017 for inclusion on Reflections of Relevance. This song features a linear arrangement which brings the listener through a diversity of moods as the music migrates from a heavily rhythmic section to more ethereal parts to match the strongly introspective lyrics. Then I silently shout “what’s this crisis about?